On the 13th of November, Panama formally inaugurated the Scarlett Martinez International Airport in Rio Hato with the arrival of the Presidential Plane. 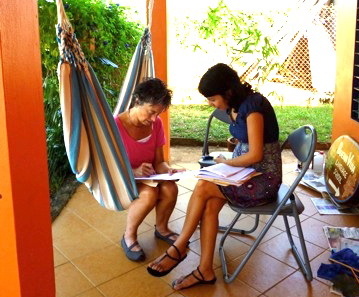 Rio Hato is a coastal community that is just a 2 hour drive from Pedasí. The hope is that the new airport will benefit the approximately 230,000 people who live in the area. The construction work that was done mainly consisted of rebuilding a runway from an already existing American base, and building a tunnel for the Pan American highway to pass under the runway. 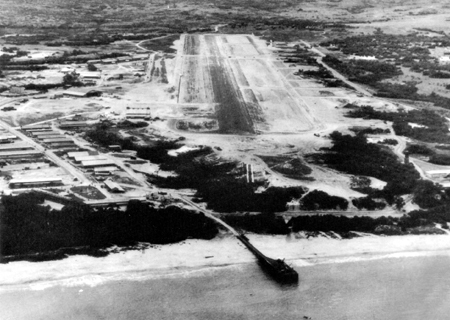 In 1930, the US Army rented the airfield from Panama for $1 a year. What a deal! Although it is not yet known which airlines will be servicing flights to the airport, the word on the street is that two airlines from Canada and multiple others from Ecuador, Venezuela, and even Europe have their sights set on offering flights to and from Rio Hato.